Airolo, a quite big village that counts more or less two thousend of people, just up in the north of the Canton; it's the first contact with Ticino for those who come from the Gotthard Tunnel or Peak. The warm sun did particullary impress this spanish lady who, after many days of rain and dust on the other side of the Gotthard, fascinated by the place, decided to call her restaurant "Airolo". 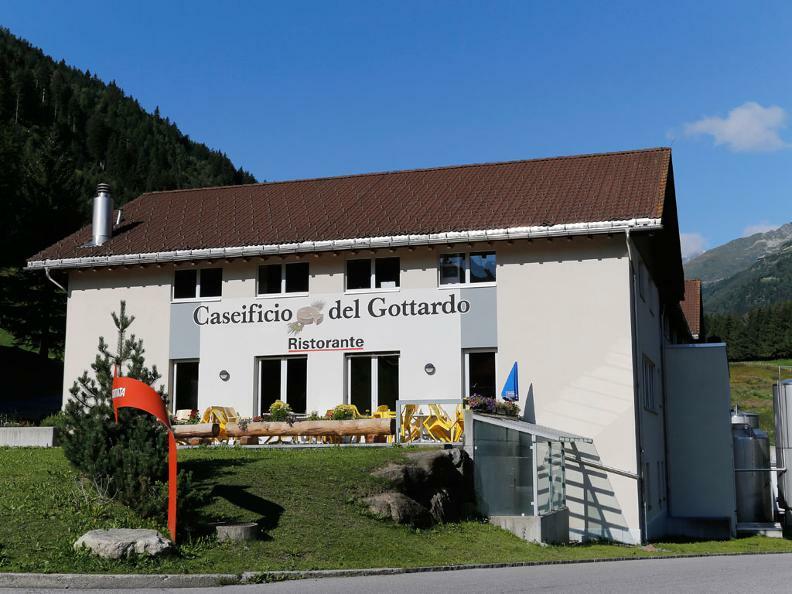 Just close to the station depart of the cableway to Pesciüm you see the Gotthard's cheese factory. 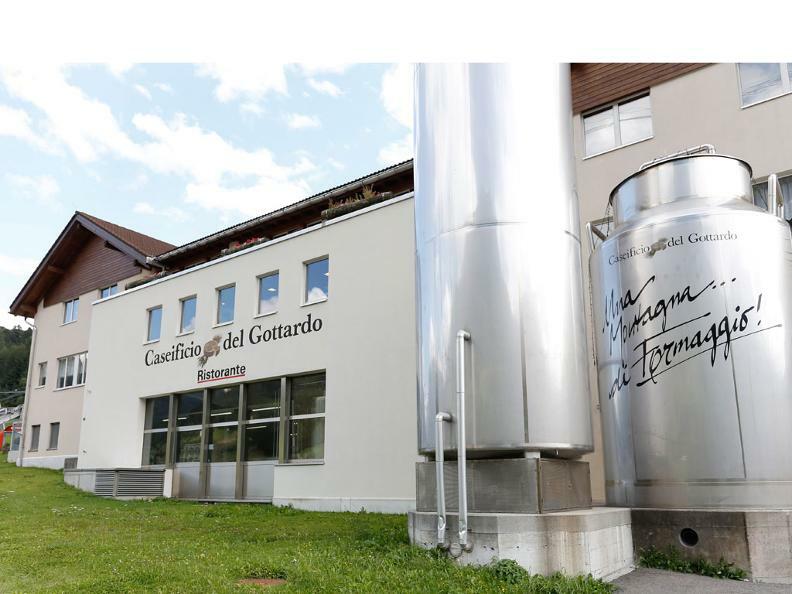 The typical product are: cream or ripen robiola cheese, büscion, butter and cream but also prestigious cheese paste: Tremola (cheese shape 6,5 Kg selled after 3 month of maturation), Gotthard (selled after 40 days), Lucendro, cream cheese that weights 1,6 Kg. There is the possibility to see how the cheese is produces from 9 to 11 a.m. and from 2 to 4 p.m.. The restaurant has rooms for banquets and meetings and offerts obviously different cheese specialty like fondue (minimus 2 persons), raclette croute, cake or also a cheese plate with a selection of home made or alp cheese. Not last you can also taste some salami or other typical regional dishes: vegetable soup, speghetti, risotto, home-made pasta, gnocchi, meet, and children plates. Depending on the season you might find for example fowl in autumn, asparagus and carpaccio in spring and, in the summer roastbeef and veal with thuna. The wine card is very rich and offers a wide range ot wines from Ticino, Merlot in particular (open wines are also served). 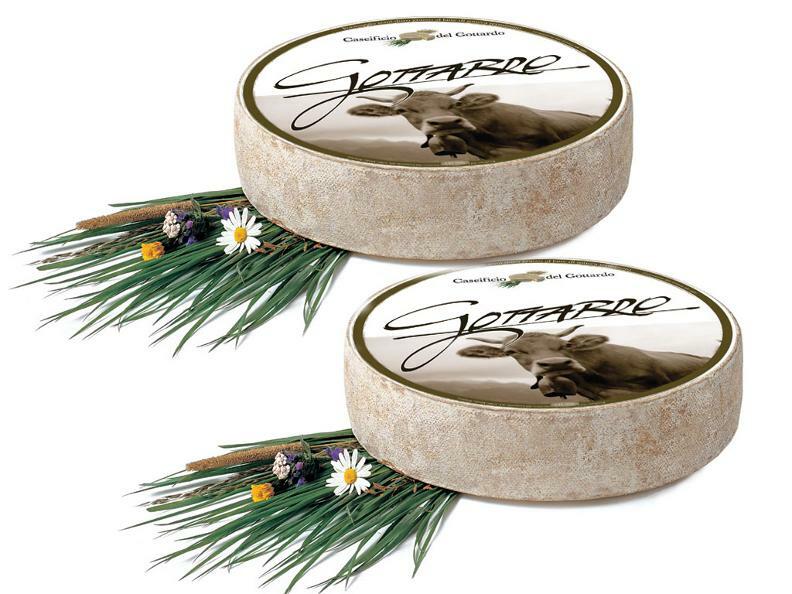 On reservation it is possible to do a tour of the entire factory and even to make your own cheese.